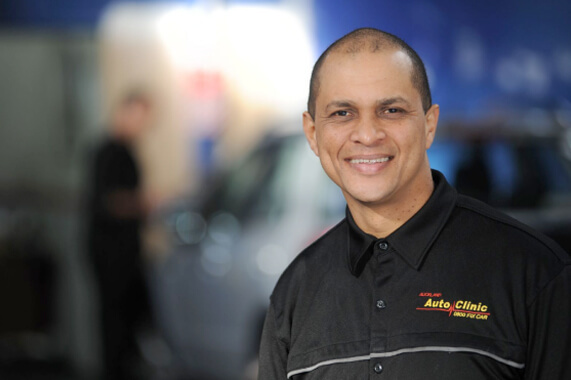 Whether it’s a private car or a lease vehicle the team at Auckland Auto Clinic provide a one-stop, top quality, environmentally friendly car servicing and WOF centre. They'll provide excellent service at a reasonable price. The workshop is equipped with proper inspection hoists for fast and efficient servicing and diagnostic work. The following costs are a guide only, if it’s going to cost more, we’ll call you first. We have many years of experience in repairing and servicing European vehicle brands such as Audi, Jaguar, Land Rover, Volkswagon and Volvo. If you need a quote on any type of repair or service work, cambelt replacement, brake pads or even a full engine replacement give us a call on 09 622 1265 or email: service@autoclinic.co.nz for a very competitive quotation. Want some free honest advice? Call 0800 132 094 or email service@autoclinic.co.nz now!